This story is the first part in a four-part series about our Halfsy Hero Tonya O’Neel. Our series will follow Tonya and three other heroes as they train for the 2017 Good Life Halfsy. It’s 11pm and Tonya O’Neel is tired. She clocked out of her office at 5, but here she is tending bar at her part-time job. While she enjoys both, she knows this isn’t where her night will end. She still has to run. Most runners will tell you they find solace, peace, and relaxation in a few miles. It’s what they spend all day looking forward to. That’s why even now, as she trains diligently for The Good Life Halfsy, Tonya will insist that she is not a runner. But nothing is the same as it was for Tonya last summer, and it all began at The Halfsy. Tonya made the decision to set three goals for herself each month. First, to try something she’s never done. Second, a “soul goal”, which involved learning and expanding her understanding. And third, a daily fitness goal. Last November, her fitness goal was to run one mile every day, no matter what. 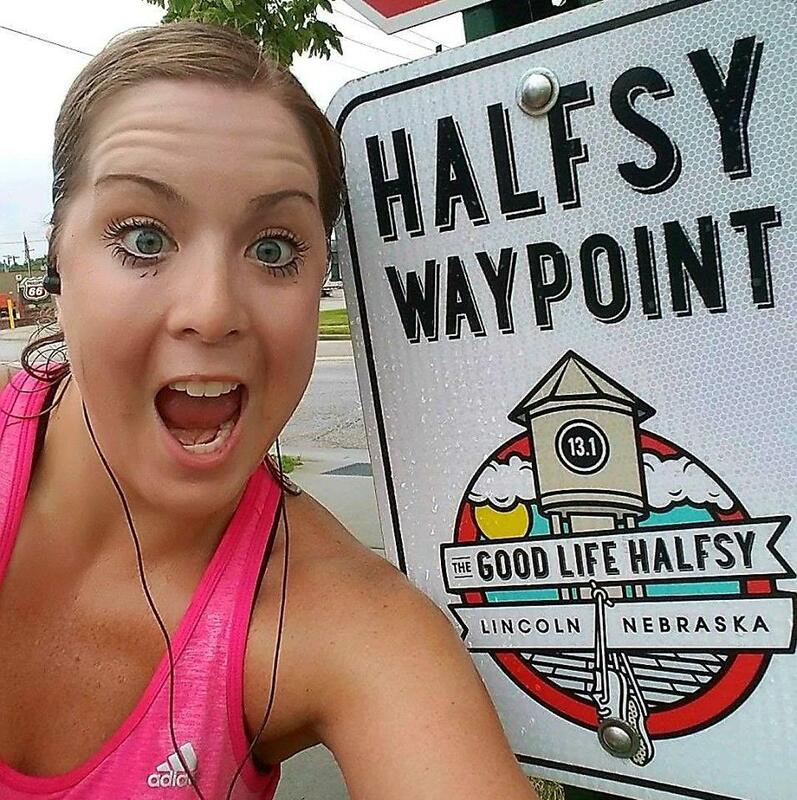 At the same time, a good friend of Tonya’s was gearing up for last year’s Good Life Halfsy. Tonya’s life was beginning to change, in more ways than one. She wasn’t running away from life’s problems, but she found that running might bring her closer to the good life she was looking for. Check back for more Halfsy Hero stories, and to read the next installment of Tonya’s story.